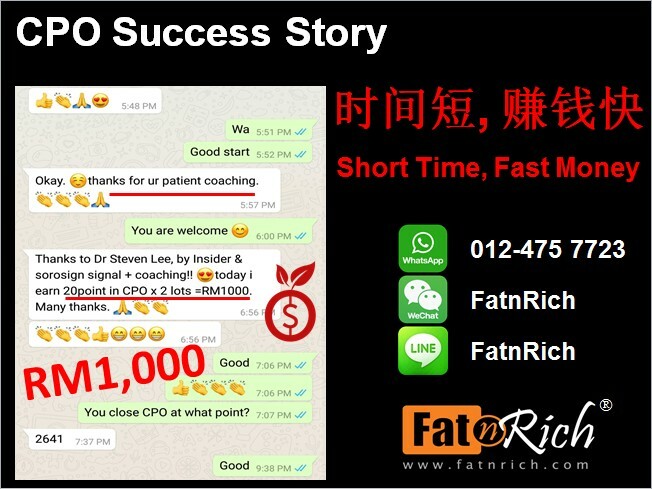 She has a good coach, do you have? 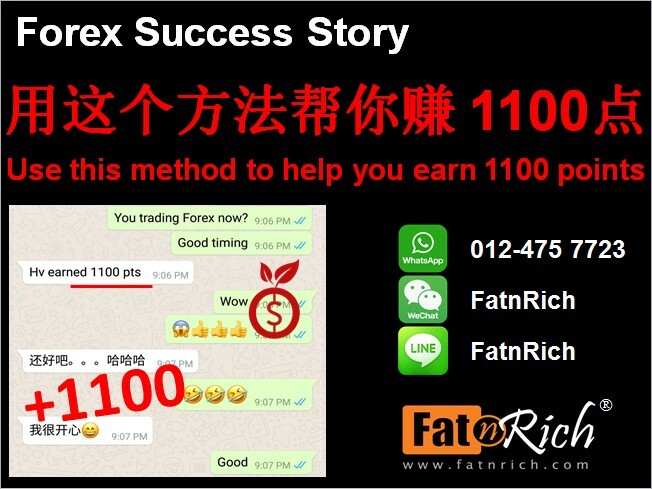 1 pip 10¢ can brings you USD2,018.60 with capital USD100, is that worth to trade Forex? 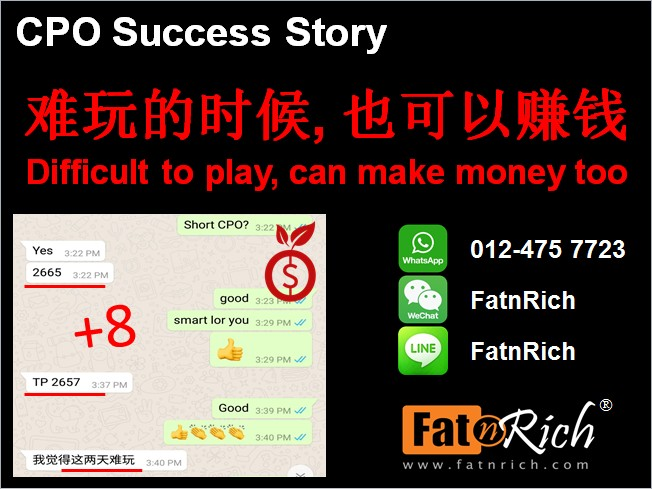 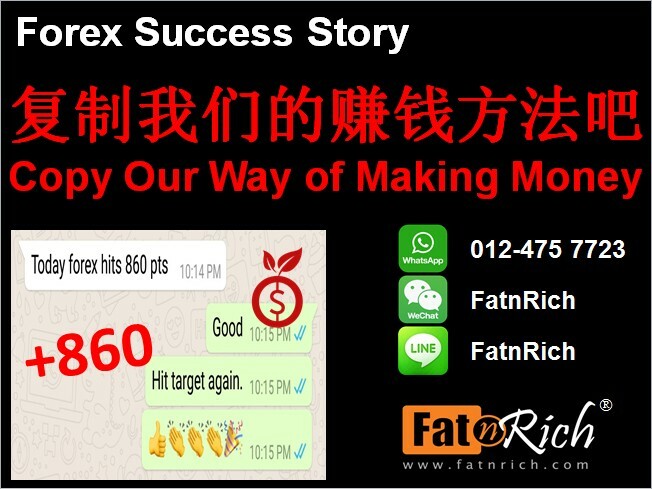 That’s how people start from scratch method – with a little money to make big money. 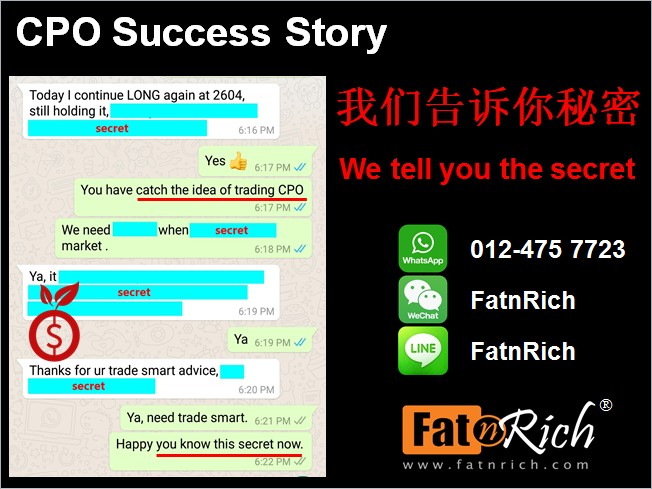 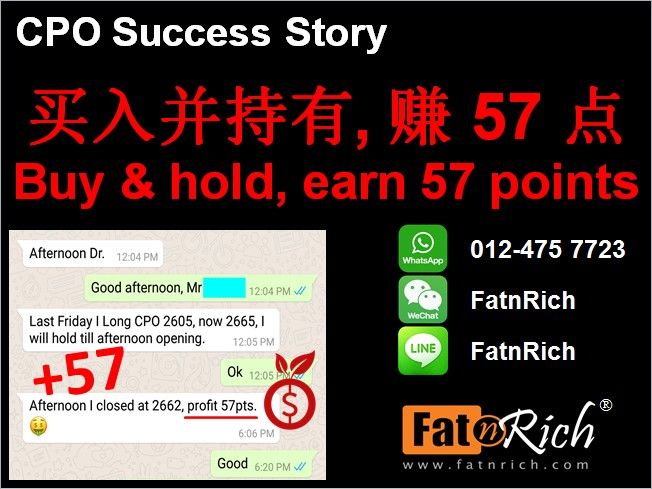 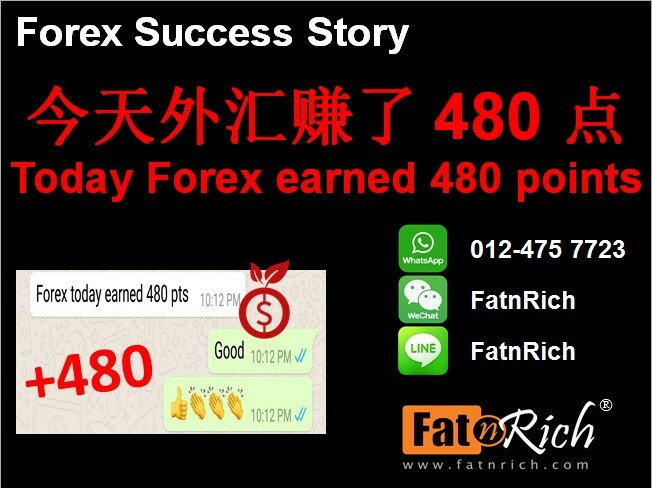 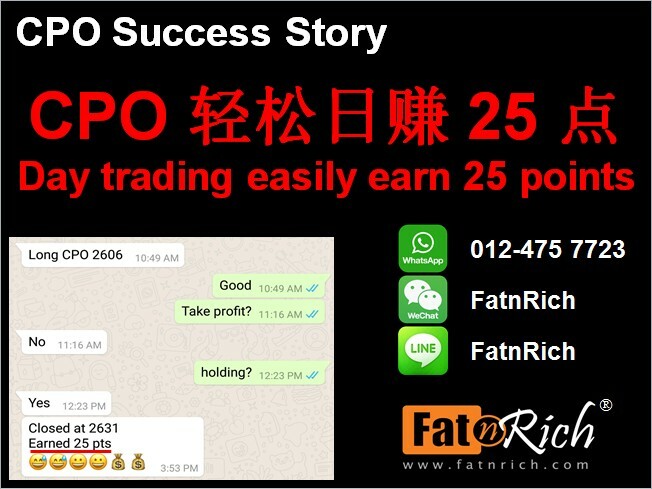 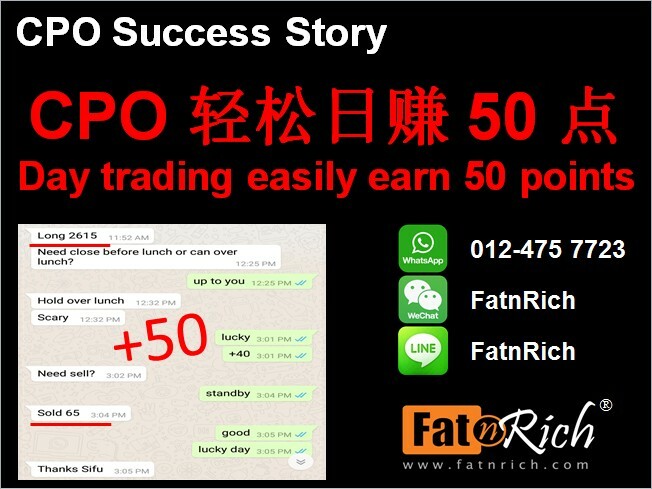 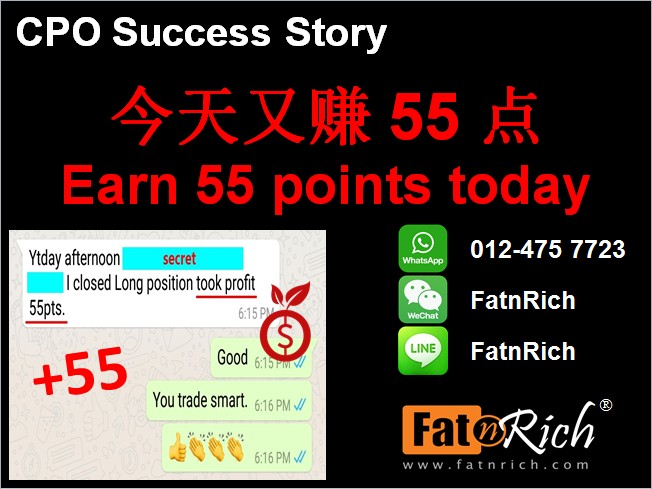 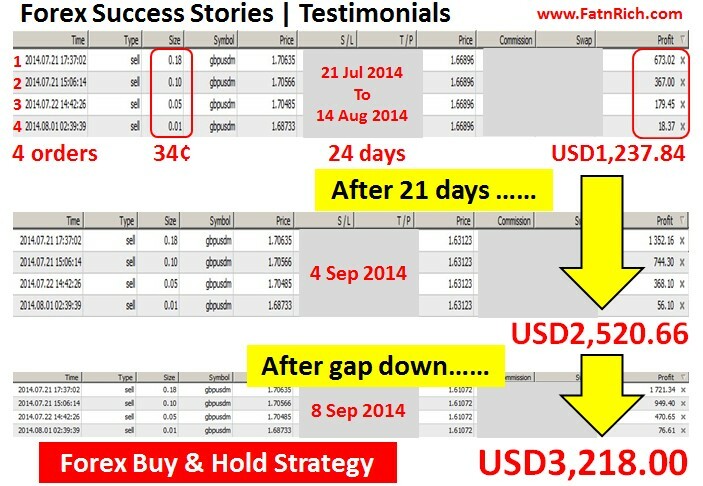 If 1 pip 18¢ can earn you USD2,287 with capital USD100, is that worth to trade Forex?